Steamboat Springs resident Marc Sehler was last seen at about 9 p.m. Friday, Sept. 7. On Sunday, officials recovered a body on Emerald Mountain they believed to be Sehler. 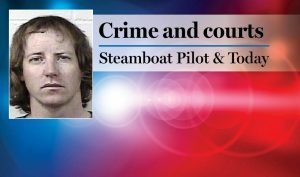 STEAMBOAT SPRINGS — A body recovered on Emerald Mountain on Sunday morning is believed to be the body of a Steamboat Springs man who was reported missing on Saturday, Sept. 8. 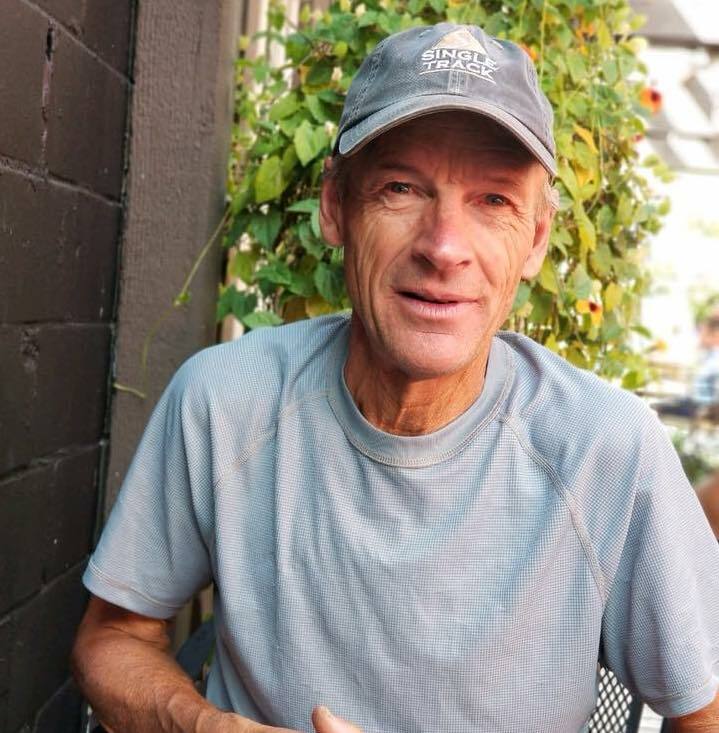 Authorities believe the deceased is 64-year-old Marc Sehler, who was last seen at about 9 p.m. Friday, Sept. 7, according to a news release issued by the city of Steamboat Springs. Marc Sehler was an avid mountain biker and was involved in numerous trail building projects in the Steamboat area.